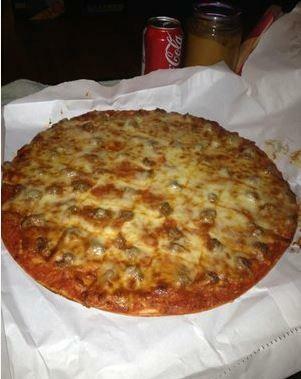 Oringal Pizza Recipe Since 1962. 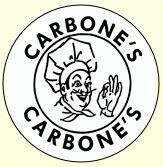 Carbone’s Pizza, located in St. Paul, MN and owned and operated by the family of John and Linda Newman, take pride in providing their customers with the freshest, most delicious pizza made with homemade dough and ingredients. We offer: • Made to order pizzas • Sandwiches, salads &amp; spaghetti • Dine in - beer and wine Our pizza is so good, we haven't changed a thing! We still use our original recipe from 1962! 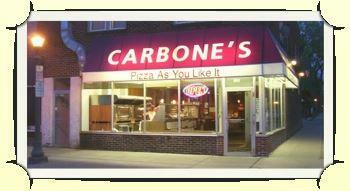 Call Carbone’s Pizza today for take-out orders or daily specials. 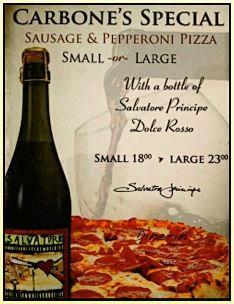 Your order will be ready in as little as 15 minutes!